If you're looking for AC Voltage Detector, maybe optocoupler H11AA1 could be a simple solution. The circuit is fairly simple, fewer components and easily searchable on the market, and I'm sure a bargain price. 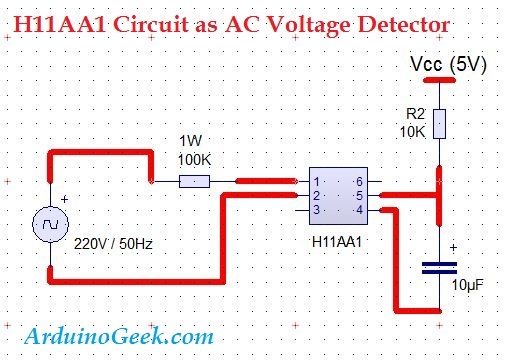 The core of this detector circuit is to detect the presence or AC voltage, not for measuring. H11AA1 is equipped DIAC opto coupler on the input pins (pins 1 and 2), so it can be directly linked to AC voltage (for example 220 V). But please don’t forget to give the resistor 100K / 1W on pin 1 so internal opto coupler will not overcurrent (see H11AA1 datasheet). Then, pin 4 H11AA1 is connected to the grounding system (e.g. 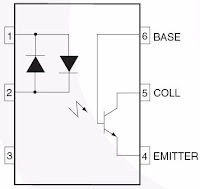 microcontrollers or Arduino) and pin 5 is the output of the sensor / detector after being linked with a pullup resistor 10K and Vcc/5 VDC (see picture above). 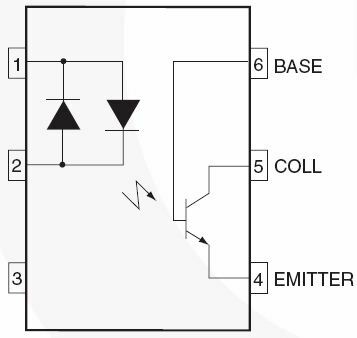 The workings of the sensor circuit / AC voltage detector above can simply be explained as follows: when there are incoming 220V AC voltage to pins 1 and 2, the internal LED will turn on the IC. This LED will 'glow' which will turn the internal phototransistor in IC H11AA1. If pin 5 is connected with pull up resistor and the 5V (Vcc), pin 5 of H11AA1 will be change to 5V (logic '1') if there is no AC voltage and going to be 0V (logic '0') if there is incoming AC voltage at pin 1. Well, the function of this detector can be used and compatible with a microcontroller system (if the circuit is intended for AC voltage detector in digital systems). As notice, because of the logic output is a negation of the input (AC voltage ON then output will be logic 0, AC voltage off = logic 1), then your software handler should be able to handle it. If you are still confused, maybe circuit inside H11AA1 below will helps you. Notice there is DIAC LED and phototransistor in internal opto coupler. The advantage of using opto coupler IC is not going interfered with an external light source. And the advantages of using an optocoupler in sensor systems / detectors are AC voltage is an isolation AC voltage source (pins 1 and 2) and controlling system (pins 4 and 5).